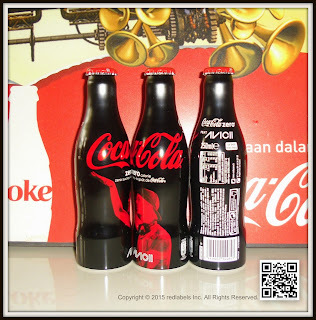 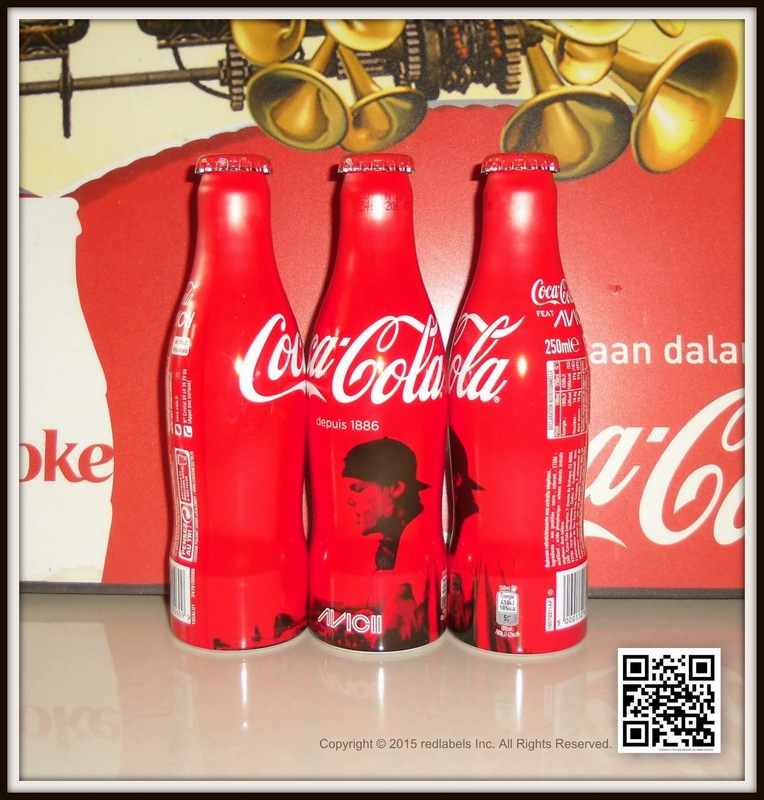 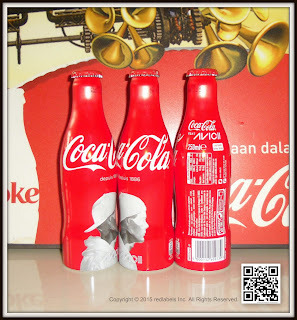 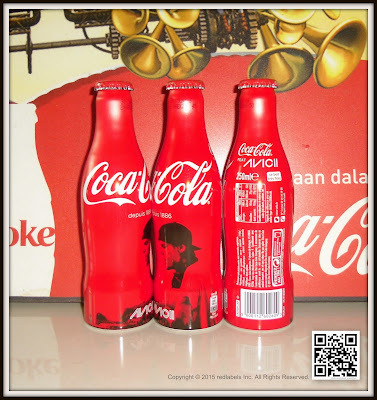 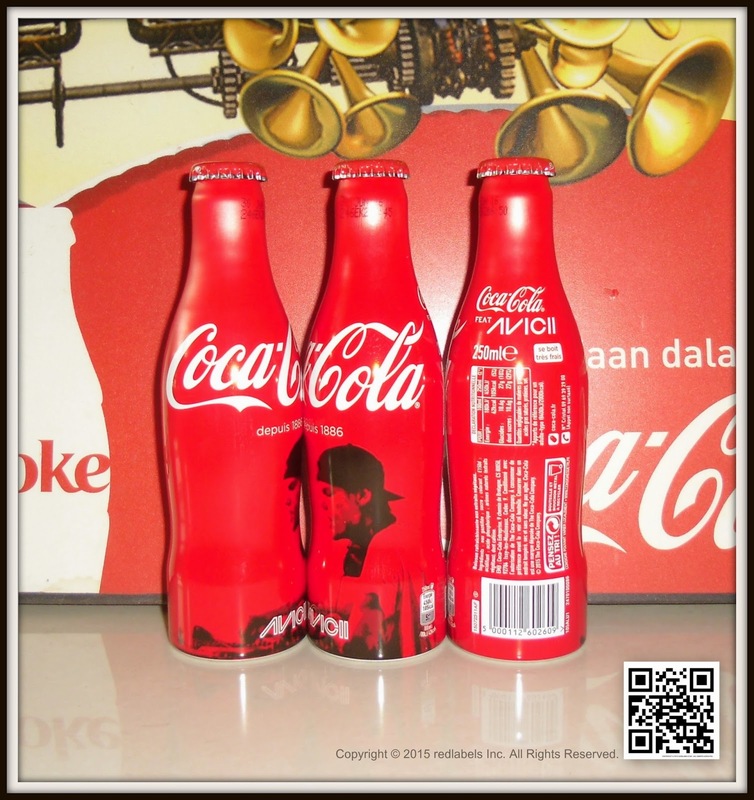 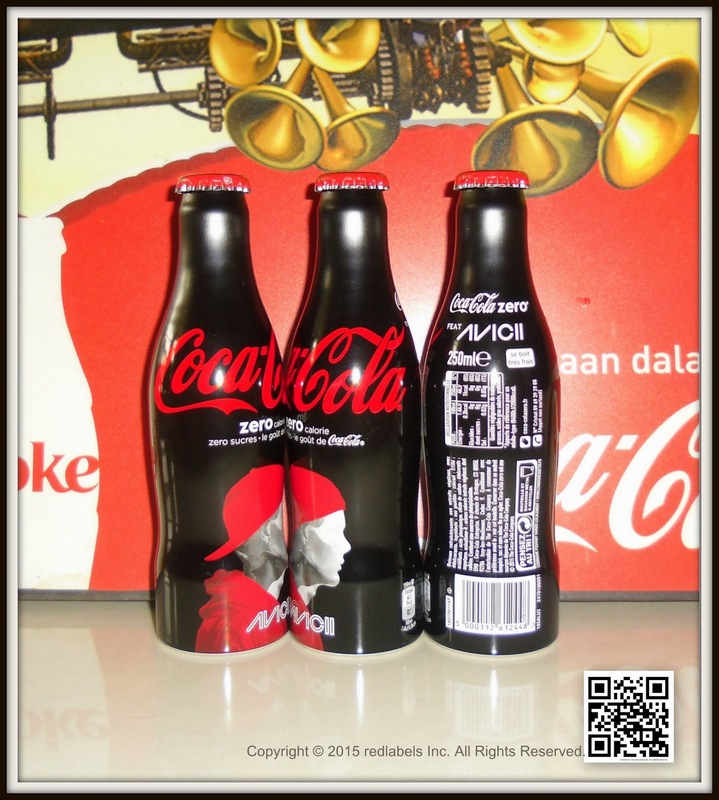 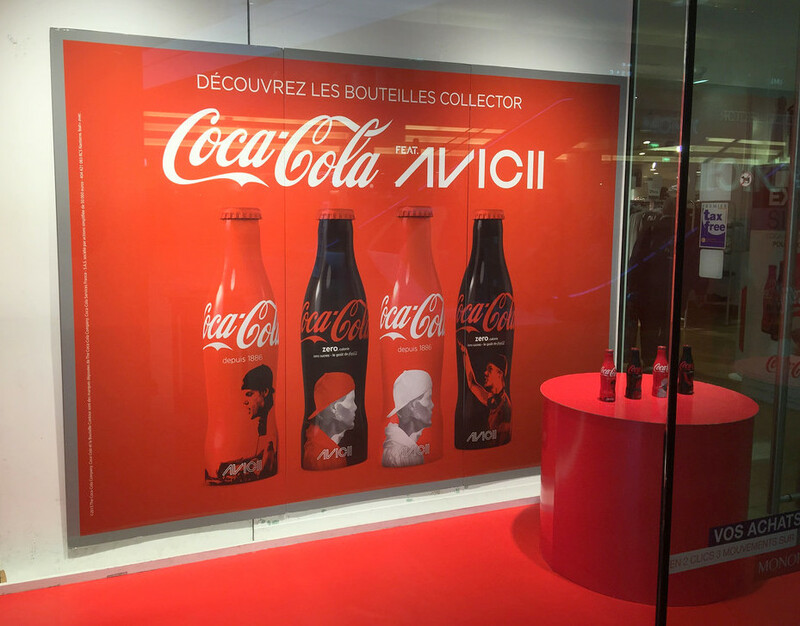 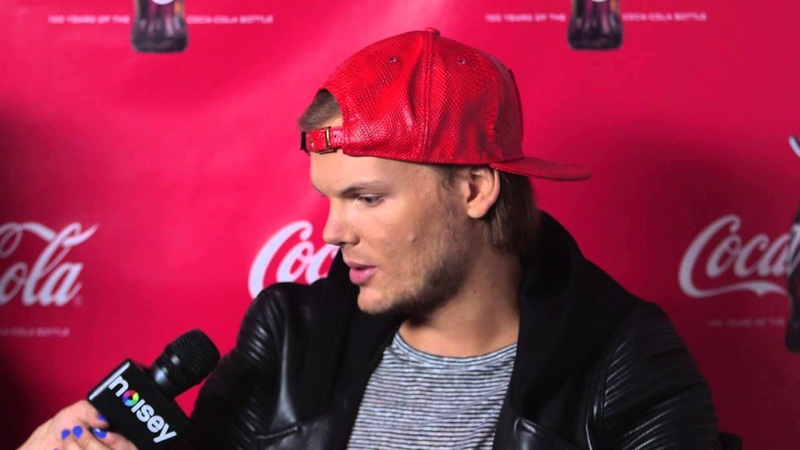 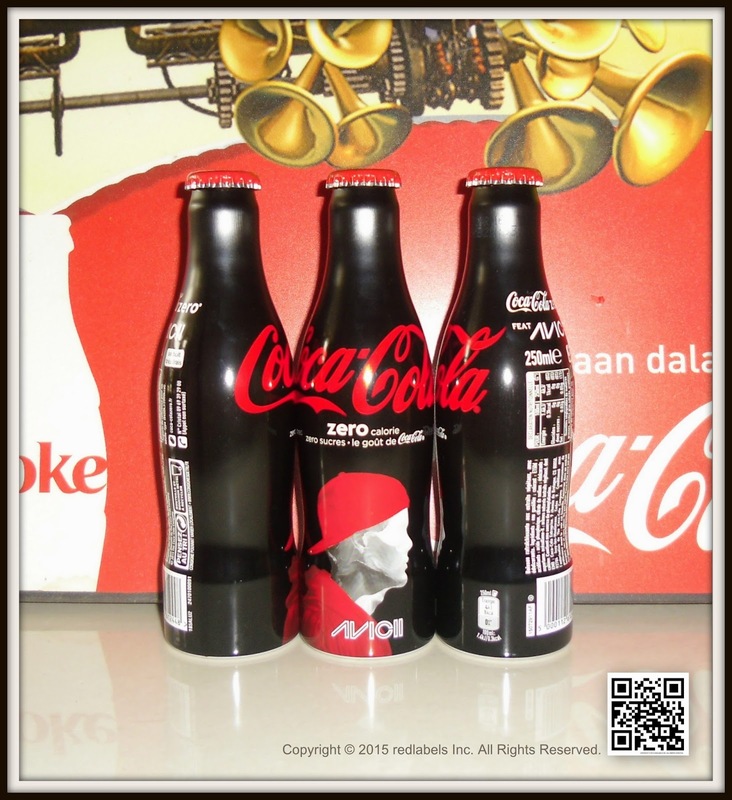 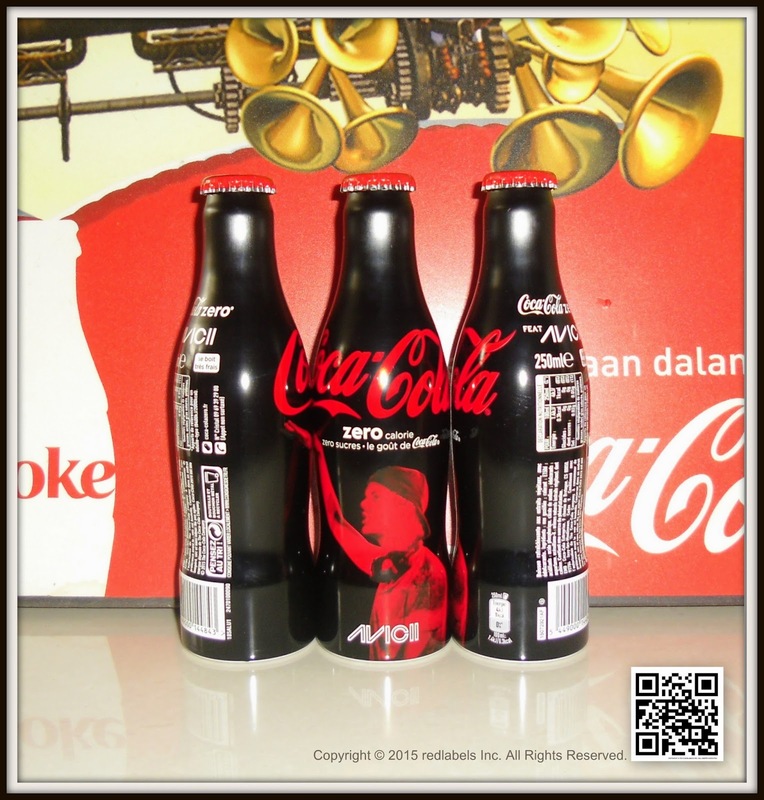 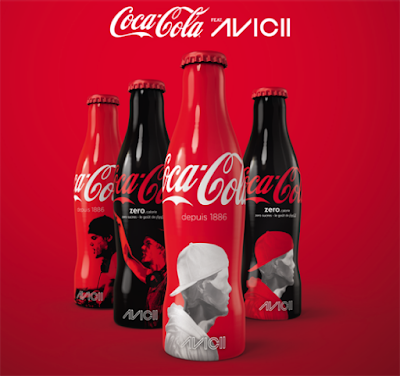 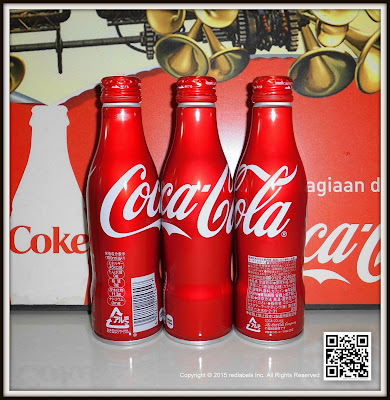 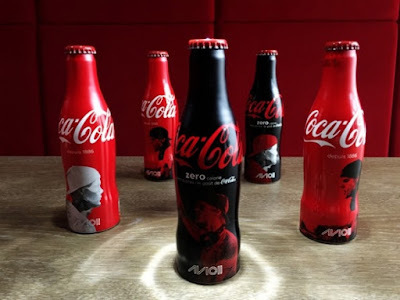 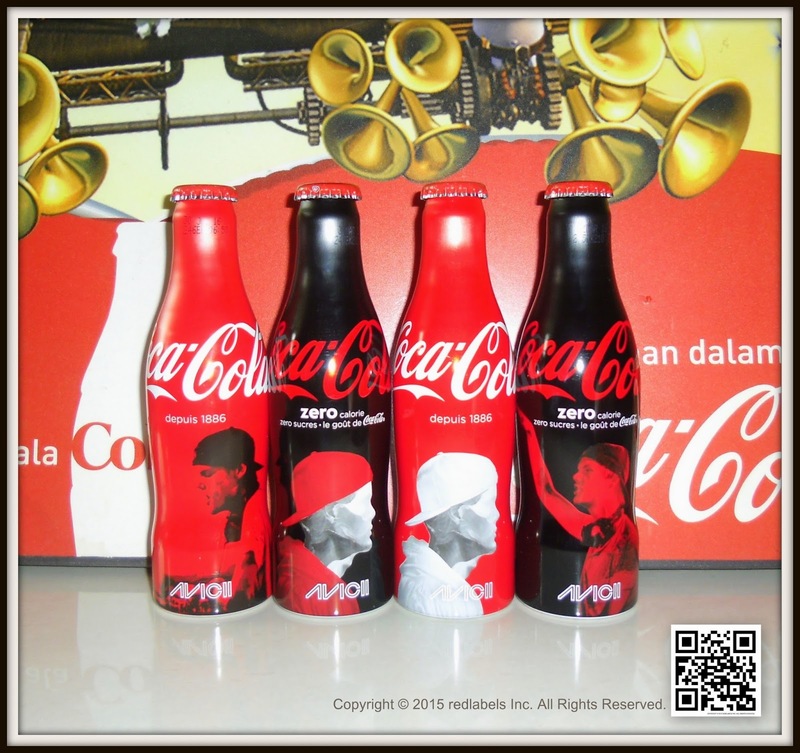 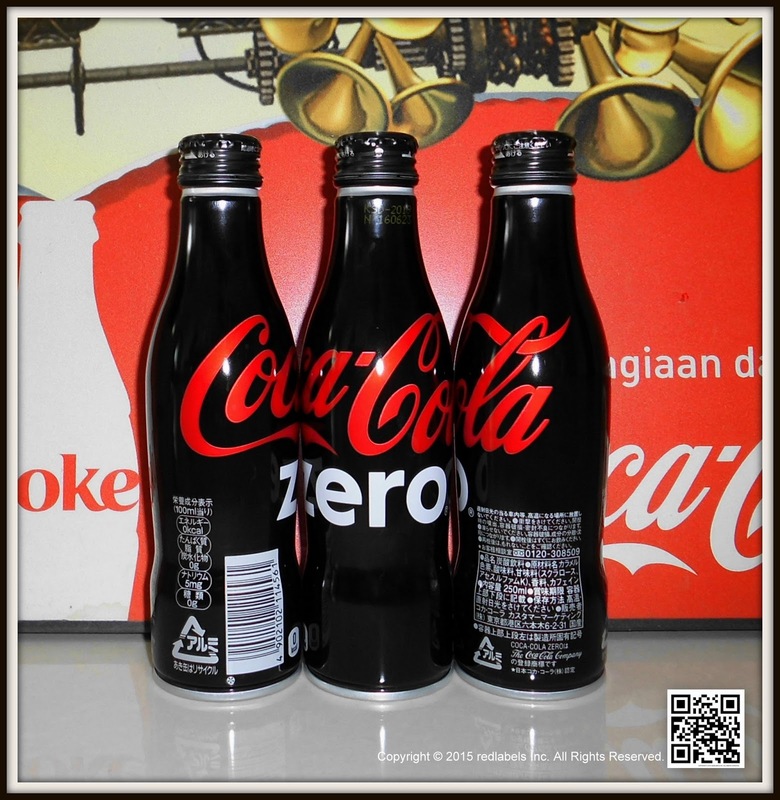 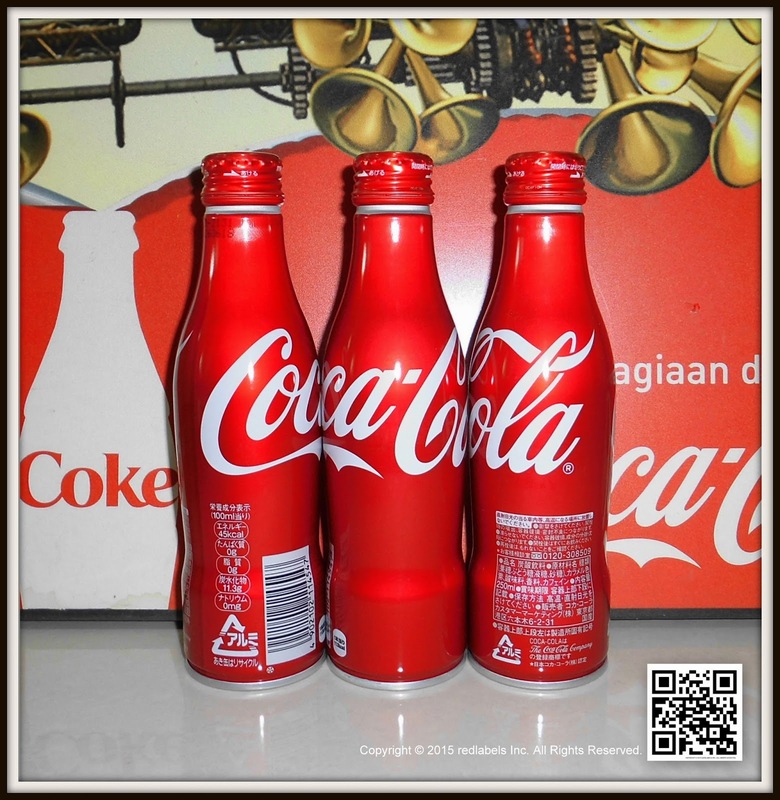 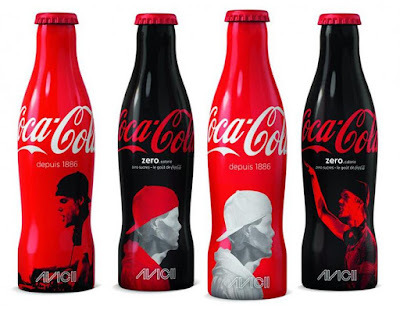 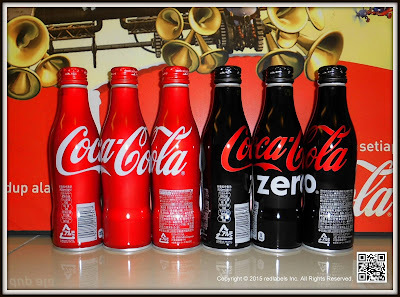 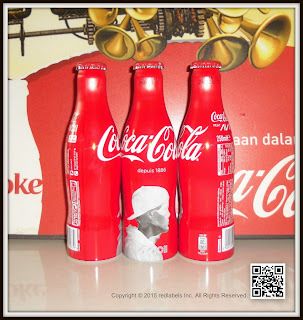 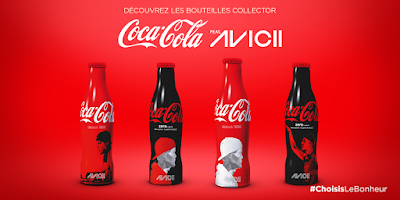 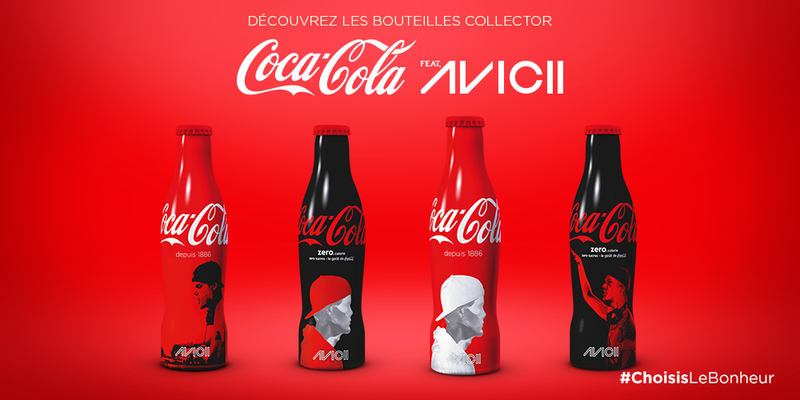 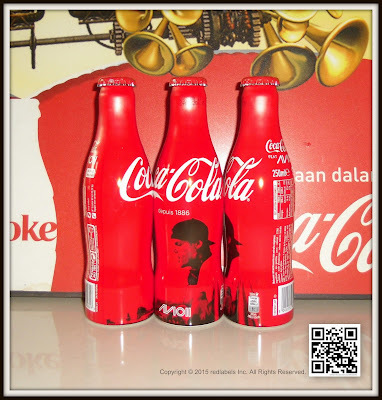 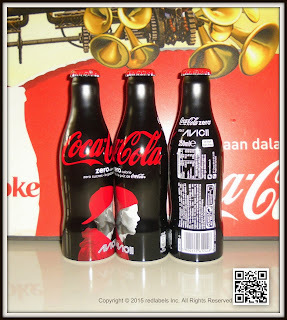 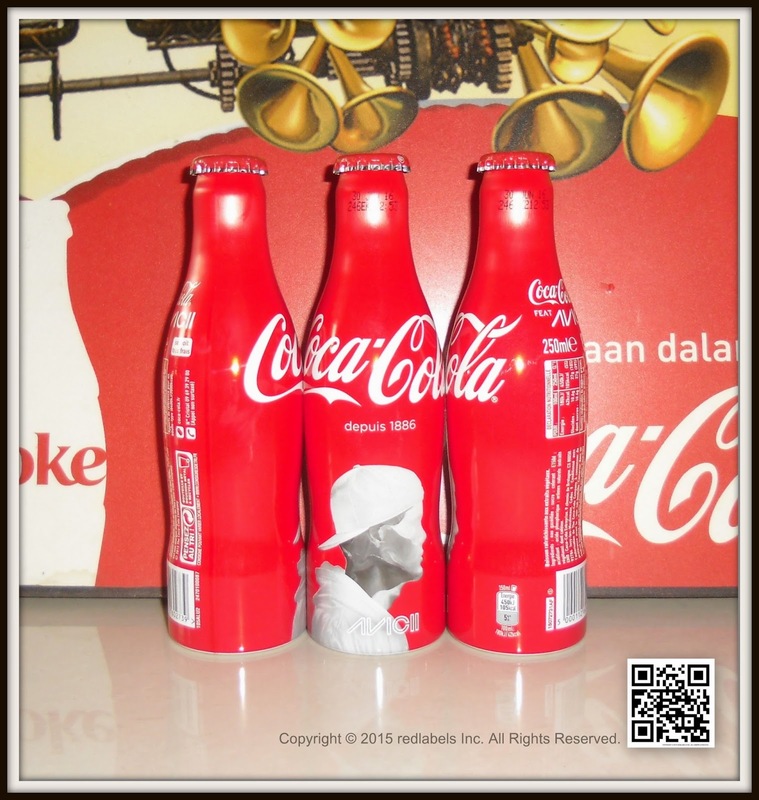 Swedish DJ AVICII has worked with Coca-Cola France to the latest edition of its aluminum bottle , revered by collectors. 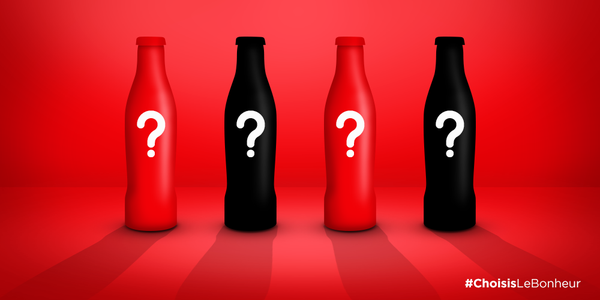 This is not one but four aluminum bottles that will come out in October 2015. 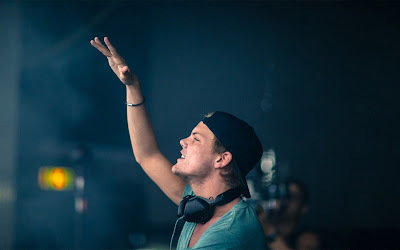 Avicii has taken over from other artists in this collaboration , such as Daft Punk, Mika , David Guetta or Justice. 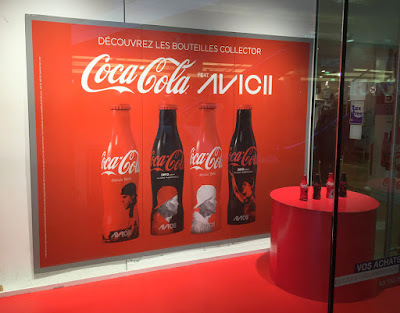 Coca- Cola indeed takes care to maintain its relations with the world of music . 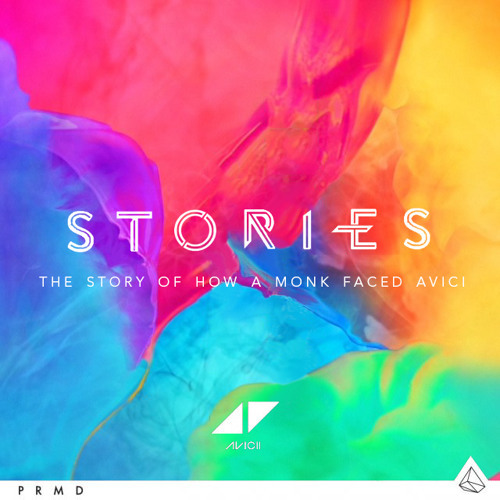 The design of this new edition was inspired by the colors of the new album ahead of Avicii , called " Stories"
Avicii is to release much-anticipated follow up LP 'Stories' on October 2nd. 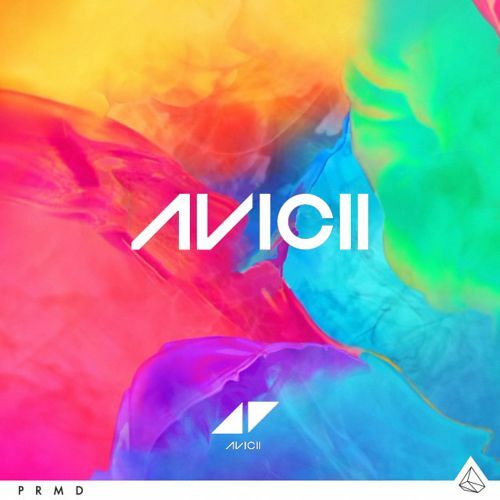 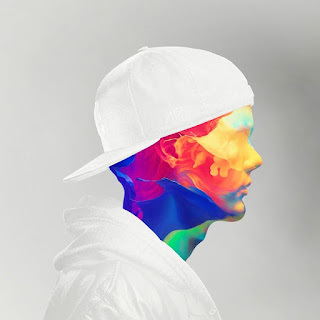 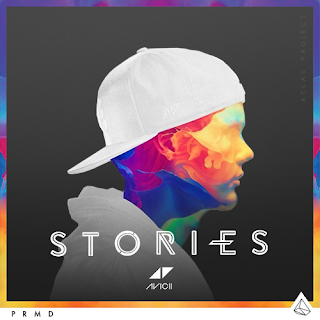 Comprised of 14 new original tracks, including lead album single 'Waiting For Love' - a track that peaked at #1 on iTunes in 22 countries earlier this summer - 'Stories' represents a natural progression in Avicii's unique, ever-blossoming sound. 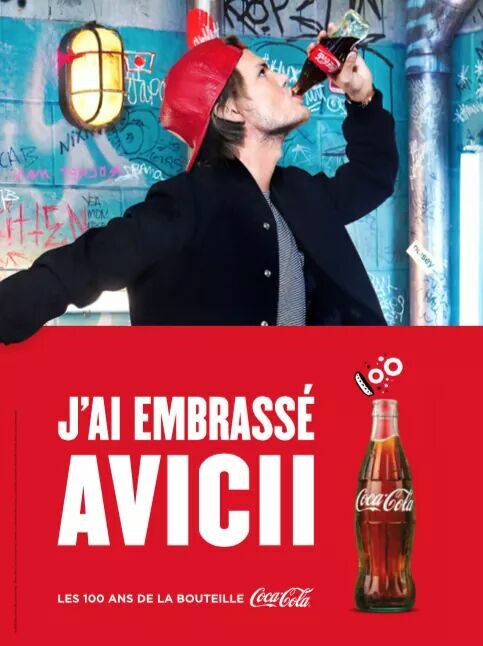 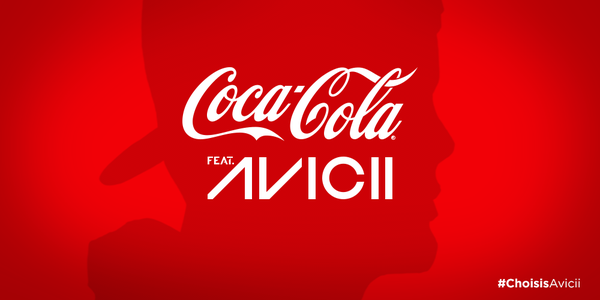 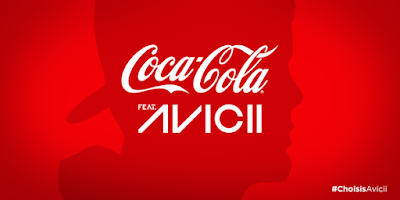 This is not the first time qu'Avicii working with Coca-Cola as it appeared in the latest advertising campaign of the American giant , entitled " I kissed " .